UFC middleweight champion Chris Weidman ended Anderson Silva’s seven-year reign atop the middleweight division at UFC 162 on July 6 by knockout. The two are set to rematch on Dec. 28 at UFC 168, and Weidman’s coach, Ray Longo, thinks it’s going to be another bad night for Silva. “This guy had a highlight reel that would scare the crap out of anybody. Now, knowing that he can knock this guy out – you’ve seen it in boxing a hundred times, guys don’t come back from that type of knockout. On top of that, the guy is 40 or 39 or whatever he is. I don’t see it,” Longo told MMAWeekly.com content partner Shameless Radio about the rematch. 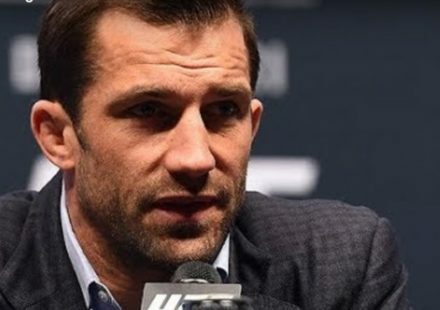 Longo expects Weidman to have even more confidence heading into their second fight, now equipped with the knowledge of what to expect. 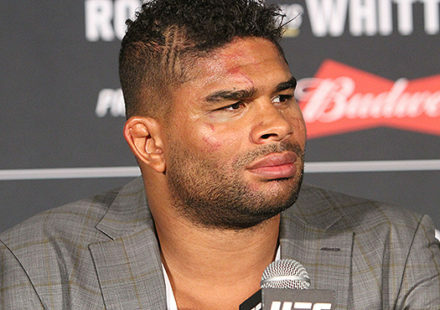 “I think Weidman is going to go in more confident than he was in the first fight. He knows what to expect with all the mugging and all the antics. I think it is really going to be a bad night for Anderson Silva again,” he said. Following the stunning knockout win for Weidman at UFC 162, reactions ranged from disbelief to conspiracy theories. 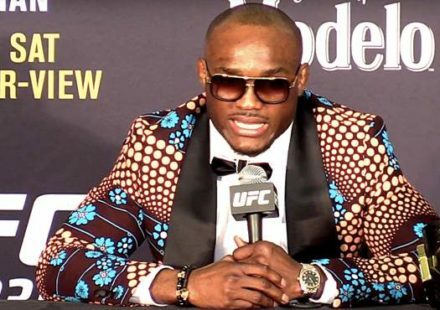 Excuses flew, blaming Silva’s clowning. Some even alleged that Silva threw the fight, but not many gave Weidman his due. 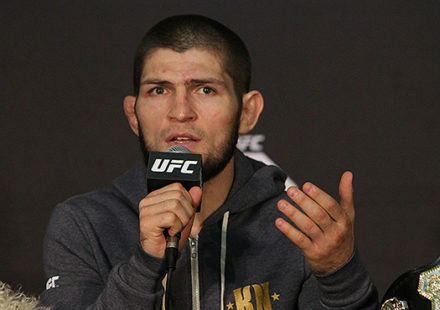 Longo believes the skeptics, excuse makers and conspiracy theorists will further motivate Weidman. “If you know Chris, it is just going to motivate him. It really is,” he said. UFC 168: Weidman vs. Silva 2 is expected to be one of the biggest events in UFC history. The fight card also features another high profile rematch between UFC women’s bantamweight champion Ronda Rousey and former Strikeforce titleholder Miesha Tate.